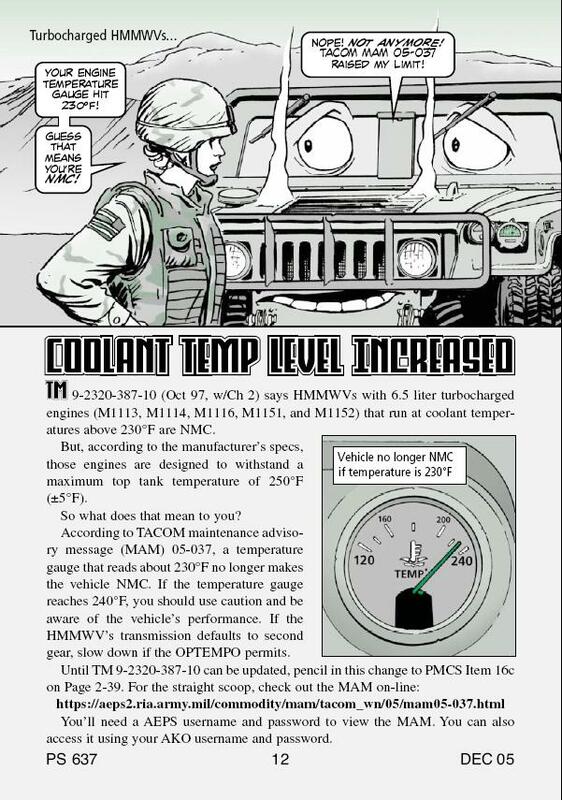 Codes - See Parts/Tools/Service under "Codes"
The Diesel Page - Recommended reading for 6.2L and 6.5L Diesel engine information. OBD Codes - See Parts/Tools/Service under "Codes"
Do you Need Synthetic Motor Oil? Starting Fluid - Don't Use It on a Diesel! Trouble Codes - See Parts/Tools/Service under "Codes"